Phase 2 at Kemmer Ridge DR Horton’s newest community in Cooper Mountain! The Rockport features gourmet kitchen w/ quartz counters, SS appliances, 5-burner gas cooktop, & large island. Hard to find full bed/bath on the main. Large master suit w/ deep soaking tub & walk in closet. Sales office open 10-6 Wed, Sat, Sun, by appointment Mon, Tue, Thurs, Fri. Home is under construction. Photos are of model home & finishes may be different. 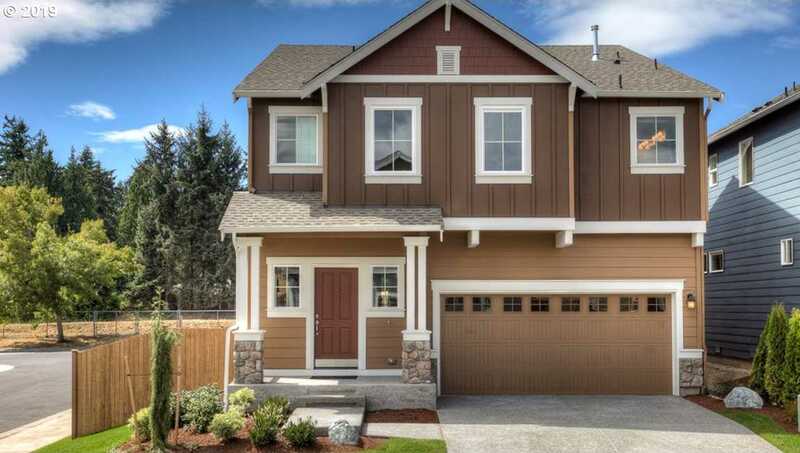 Please, send me more information on this property: MLS# 19018471 – $537,995 – 9711 Sw 172 Ave, Beaverton, OR 97007.